A Non-Denomination, Evangelical Church of Praise and Worship We are a Christian church located in Colorado Springs. The Lord Jesus Christ is alive and well today, and able to do all things. All power is given Him, and through His name we are forgiven, and through the shedding of His blood our sins are remitted, and that His Word stands as true today as it did 2000 years ago. Repentance of one's sins, water baptism in the Name of the Lord Jesus Christ, and being baptized with the Holy Ghost is His divine specific plan of salvation. Join us at 740 Wooten Rd, Colorado Springs. 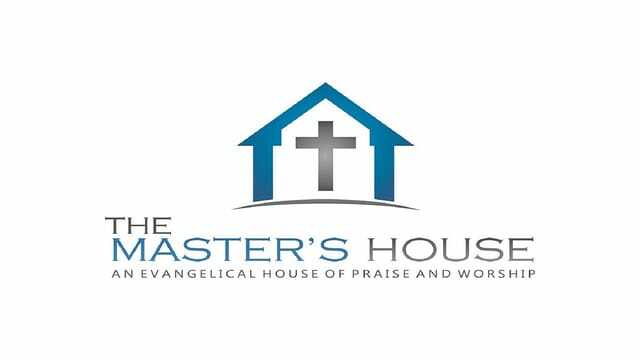 SERVICE TIMES Sundays at 1:00pm | Go to mastershouse.org for Adult Bible Study, Chosen Generation Youth Ministry and our Pioneer Clubs and other events. Join us every Sunday at 1:00 PM at 740 Wooten Rd. Colorado Springs, CO for our evangelistic service. Where you will enjoy wonderful singing by our Praise Team, a message from one of our Pastors and a great outpouring of God's Spirit!